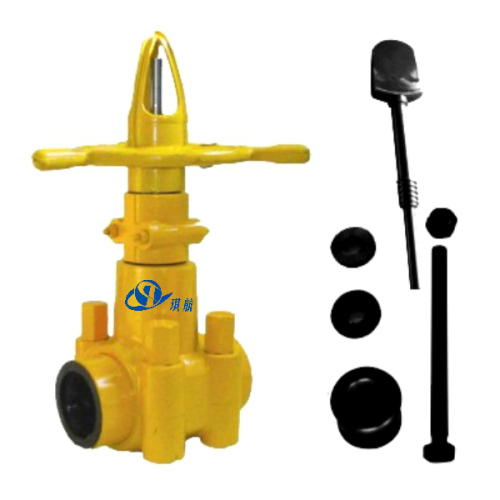 Hard Seal Mud Gate Valves feature parallel Metal to Metal Sealing, which are mainly used for Oil & Gas lines, Wellheads, Manifolds and Pipelines etc. 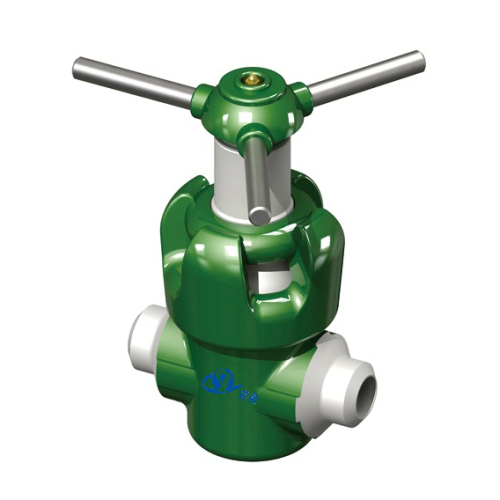 The two ends of the mud valve and pipes are joined by the spherical movement mechanism; the movable connection of the rubber seal ring like "O" is not of high requirement about straightness of the two ends of pipes. Once it is fitted, the sealing performance is excellent. Qihang's Mud Gate Valves are fully designed, produced and tested in accordance with API 6A standards and are interchangeable with the Mud Valves of DEMCO DM series, OTECO Model 72, CAMERON FC/FL series, ANSON, and MUDKING. 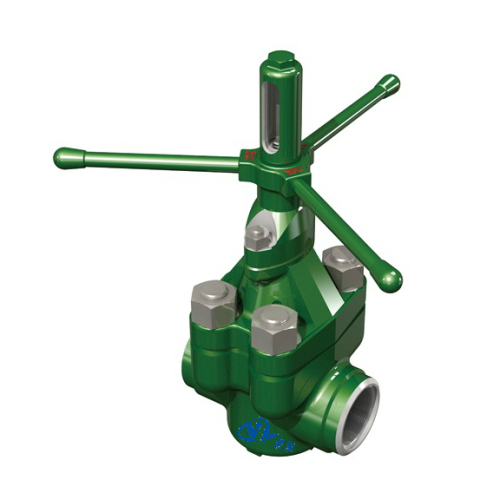 Our mud valves are specifically designed for abrasive and erosive conditions and have been widely used in Mud pump line, standpipe manifolds, oil and gas pipelines, abrasive drilling mud system, corrosive water flood lines, cementing services, wellheads, and well treating chemicals. We can also produce and supply full set of repair kits for the mud valves. 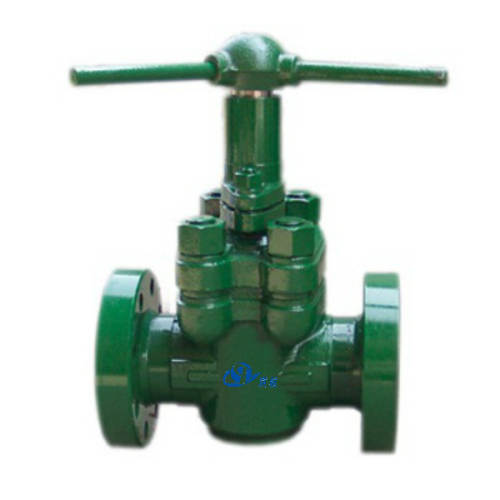 Size: 2-1/16", 2-9/16", 3-1/8", 4-1/16"
Traceability: Qihang's API6A Mud Gate Valves are supplied with full traceability documentation for each component. Pressure ratings 2000PSI, 3000PSI, 5000PSI, 7500PSI are available in 2", 3", 4", 5" x 4" and 6" x 4" Valve Sizes. 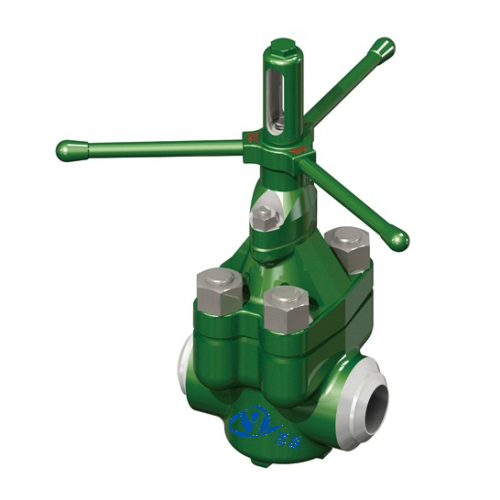 Qihang produces High Quality API-6A Mud Gate Valves at Truly Competitive Prices.